Australian intelligence tried to listen in to Indonesian president Susilo Bambang Yudhoyono's mobile phone, material leaked by NSA whistleblower Edward Snowden reveals. 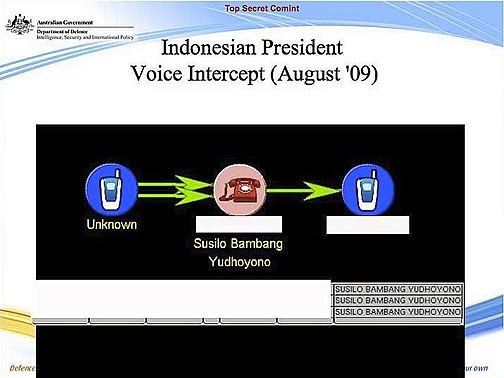 Documents obtained by the ABC and Guardian Australia, from material leaked by the former contractor at the US National Security Agency, show Australian intelligence attempted to listen in to Mr Yudhoyono's telephone conversations on at least one occasion and tracked activity on his mobile phone for 15 days in August 2009. 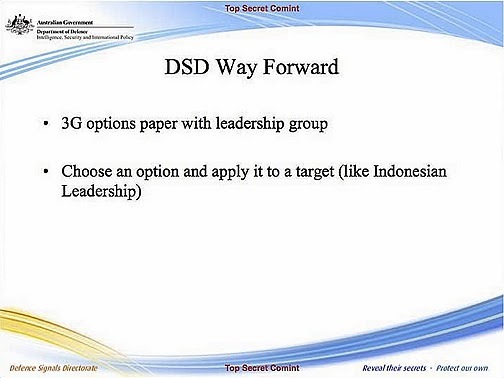 The top-secret documents are from Australia's electronic intelligence agency, the Defence Signals Directorate (now called the Australian Signals Directorate), and show for the first time how far Australian spying on Indonesia has reached. 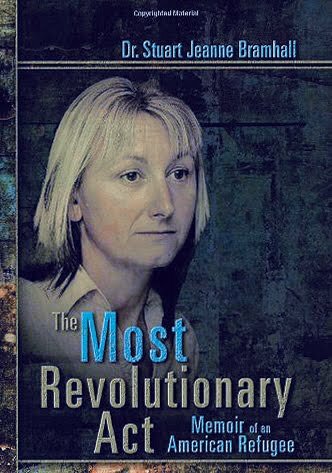 The DSD motto stamped on the bottom of each page reads: "Reveal their secrets – protect our own." 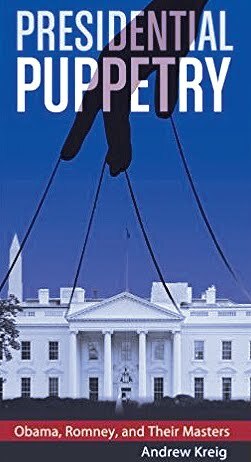 The documents show that Australian intelligence actively sought a long-term strategy to continue to monitor the president's mobile phone activity. 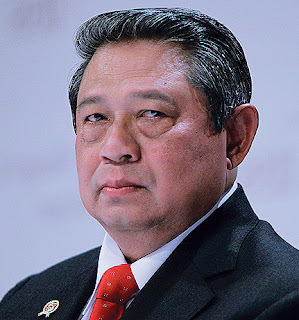 The surveillance targets also included senior figures in his inner circle and even the president's wife Kristiani Herawati (also known as Ani Yudhoyono). 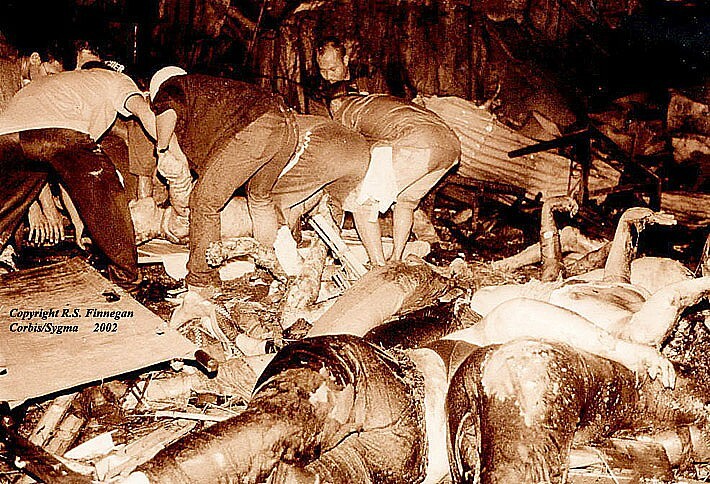 Also on the list of targets is the vice president Boediono, the former vice president Yussuf Kalla, the foreign affairs spokesman, the security minister, and the information minister. Mr Yudhoyono's spokesman Teuku Faizasyah has responded to the revelations, saying: "The Australian Government needs to clarify this news, to avoid further damage ... [but] the damage has been done." 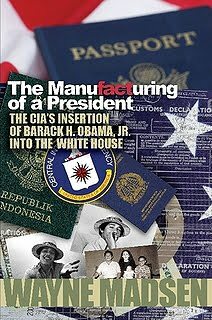 Asked about the spying in Question Time today, Prime Minister Tony Abbott said: "First of all, all governments gather information and all governments know that every other government gathers information... the Australian government never comments on specific intelligence matters. 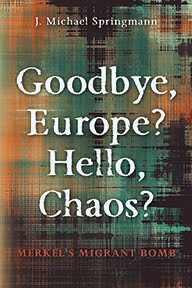 This has been the long tradition of governments of both political persuasions and I don't intend to change that today." 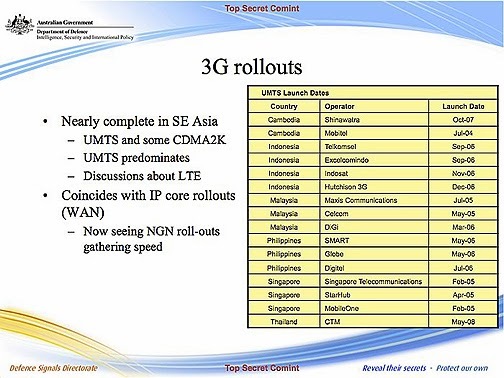 One page in the documentation lists the names and the 3G handsets the surveillance targets were using at the time. A number of the people on the list are lining up as potential candidates for the presidential election to replace Mr Yudhoyono next year. 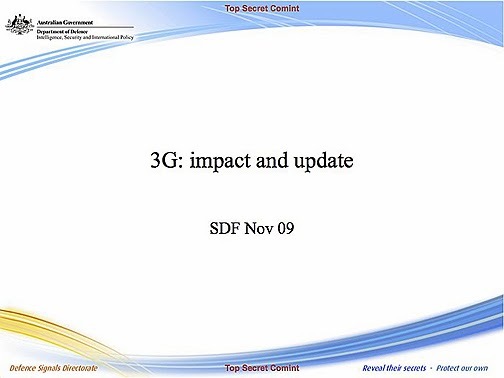 The documents are titled "3G impact and update" and appear to chart the attempts by Australian intelligence to keep pace with the rollout of 3G technology in Indonesia and across South-East Asia. 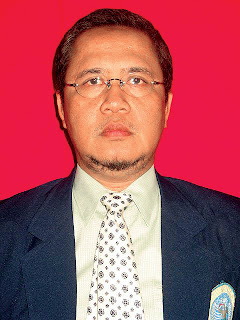 A number of intercept options are listed and a recommendation is made to choose one of them and to apply it to a target – in this case the Indonesian leadership. 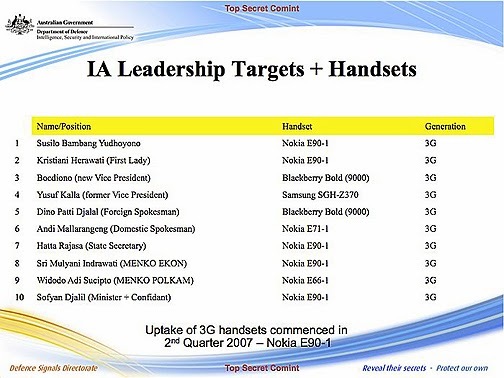 The document shows how DSD monitored the call activity on Mr Yudhoyono's Nokia handset for 15 days in August 2009. One page is titled "Indonesian President voice events" and provides what is called a CDR view. 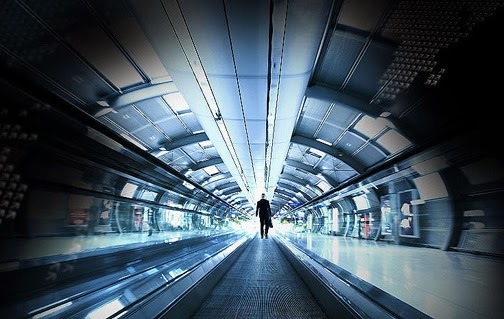 CDR are call data records; it can monitor who is called and who is calling but not necessarily what was said. Another page shows that on at least one occasion Australian intelligence did attempt to listen in to one of Mr Yudhoyono's conversations. But according to the notes on the bottom of the page, the call was less than one minute long and therefore did not last long enough to be successfully tapped.